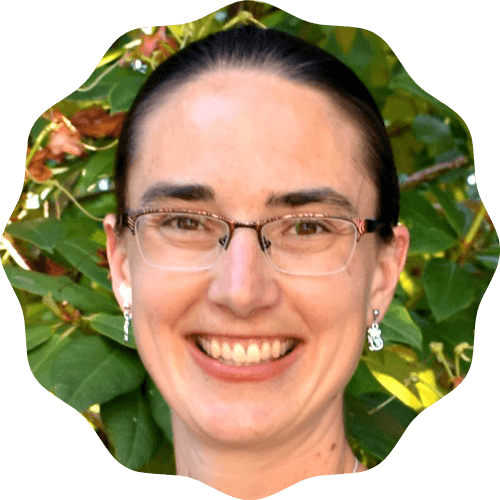 Conversion stories have fascinated me since I first met my husband. Until then, the only Catholics I had known—my best friend and her family—were “cradle” Catholics. I didn’t know why someone would switch from one church denomination to another, especially to become Catholic, which seemed so different than the Protestant churches I grew up attending. I still remember the little diner we sat in, close to the university, that September afternoon, 2005. I was just back from my summer in Australia, trying to settle into the last year of my degree. In the last month of my trip, this “friend” and I had started emailing quite a bit and I suspected that the interest we’d always had in each other was becoming more serious. But before I seriously thought about dating him, I needed to know why he’d joined the Church. I knew enough about his faith story, from our chats when we should have been studying, to know that the Catholic Church was an important part of who he was. I also knew that faith and church were important to me, and I couldn’t imagine marrying a man whom I couldn’t attend church with. Those words struck a chord in my heart, because while my summer in Australia had been a great adventure, it had also been really lonely. With no friends and no family around, I had turned to God and He had assured me, in so many ways, that He was there for me and He loved me as no one else could. We sat in his truck for several hours that night, talking about faith and relationships and what we both wanted. At the end of it, I drove home knowing we were officially dating each other—but we still had to deal with the question about the Church. 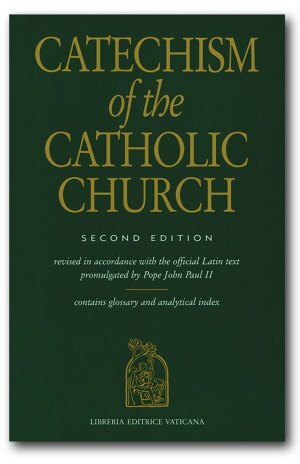 He bought me a Catechism of the Catholic Church a few days later and I began reading. I read looking for something I could disagree with and I thought for sure I’d find it in the Church teachings on Mary. But the more I read, the more I found myself nodding and agreeing. This all made sense. Even when I reached the parts about Mary, I couldn’t find anything I disagreed with. I talked about what I was reading with my boyfriend, asking for his perspective, and came away amazed by what I was learning. We continued attending Mass together. He took me to adoration. I met his Catholic friends and attended several Catholic weddings with him that summer. When my best friend returned home for a visit, I took her for coffee and told her what was going on. We had a great talk about faith—something we’d never done before—and I left feeling like our friendship had gone to a whole new level. She gave me The Lamb’s Supper: The Mass as Heaven on Earth by Scott Hahn. When my boyfriend asked me, several months after we’d started dating, if I’d keep seeking the Catholic Church even if we broke up, I said yes. That summer, he proposed; that fall, I started RCIA with my best friend’s mom as my sponsor. I felt like I’d already been through RCIA with my fiance, in all those months of reading and questioning. It was still neat to walk the journey with other people who were searching (and to find that many of them had also been drawn to become Catholic by their significant others). On the first Sunday in Advent in 2006, I received the Rite of Welcome into the Catholic Church. To make a long story short, I was confirmed in the Catholic Church on Easter 2007. The Church accepted my baptism in the Lutheran Church as valid. 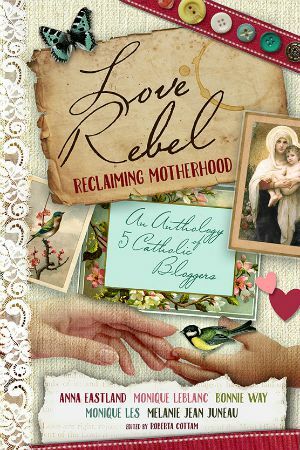 My husband and I were married a month later and my journey in the Catholic faith continues as we seek to teach our daughters about God and the Church. I’m still learning and growing as a Catholic, but the more that I learn, the more I’m amazed at the depth and beauty of the faith the Church has handed down through the past two thousand years. 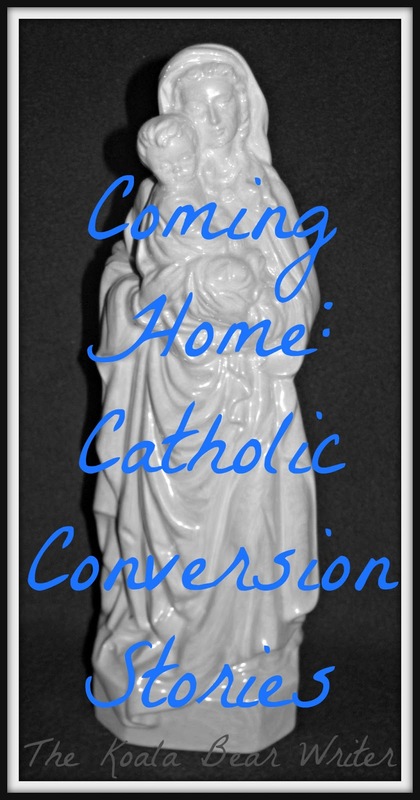 This Lent, I’ve asked some of my Catholic friends—also converts—to share their stories about the Church. Come back next week to find out how the Church’s teachings on sexuality drew Practicing Mammal into the faith. Wonderful story, Bonnie. Thank you so much for sharing it!